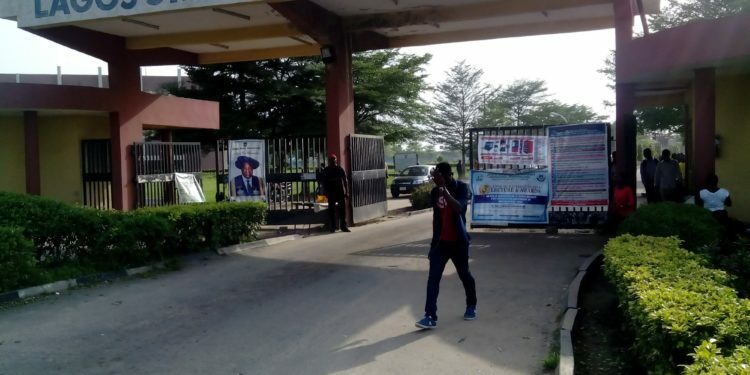 The Lagos State University, LASU, Ojo, will next Wednesday (March 22) graduate a total of 36, 489 students. They are from both the full-time and external systems of the institution and 36 of them will graduate with First Class honours. According to Vice-Chancellor, Prof. Olanrewaju Fagbohun, students composed of those graduating with diploma, first and higher degrees across faculties and departments in the university. He also disclosed that three eminent Nigerians- Alhaji Aliko Dangote, Mrs Folorunsho Alakija and Sir Adebutu Kessington(aka Baba Ijebu)- would received the university’s honorary doctorate degree of Business, Arts and Humane Letters as well as Science- Communications, respectively while the former Executive Secretary of the National Universities Commission, NUC, Prof. Peter Okebukola would be conferred with the Rank of Distinguished Professor, the first person to be honoured as such by the university since inception.